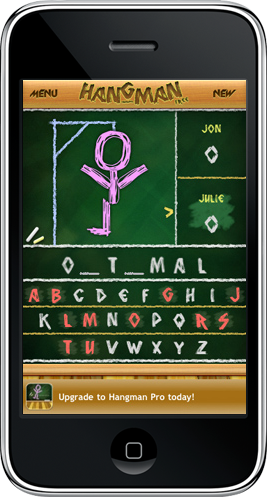 We’ve been working hard to create the ultimate hangman experience for the iPhone and iPod Touch. The result is our latest application - Hangman Free. Hangman Free just hit the app store a couple of days ago and so far the reception has been great. Download it today and check it out! Is All Fair in War? War Free Hits the Top 50!